Privacy is a key issue when conducting business with clients in offices, boardrooms and conference suites. 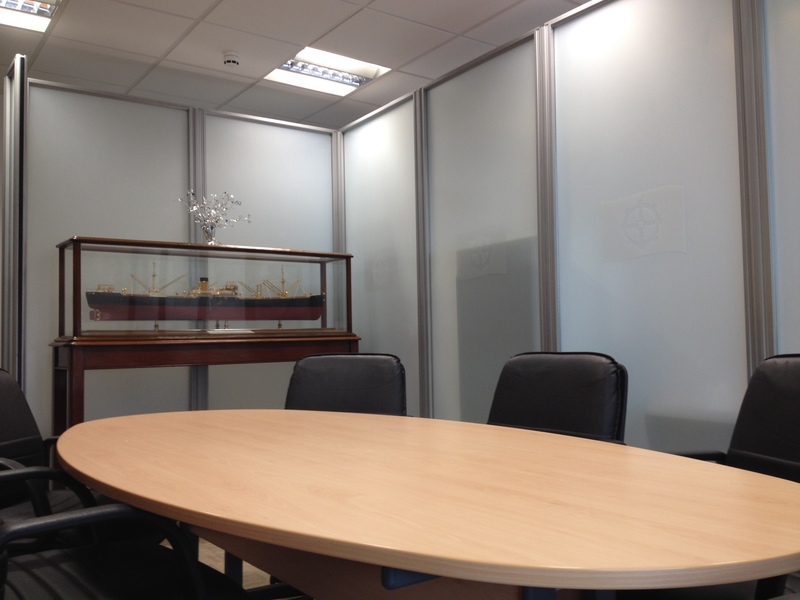 However, in modern day offices, where glass walls are present, privacy can be easily compromised. By installing one of Mr Tint's privacy films you can ensure the safety and security of you, your clients and their data. One-way privacy films are products that create privacy by blocking vision from one side of a window while maintaining visibility from the other side. As much as employers don't like to admit it, staff and visitors do need to be monitored from time to time. One way privacy film allows you to see out without others seeing in. These films also allow you to achieve privacy while letting you see back out meaning you don't feel boxed in. 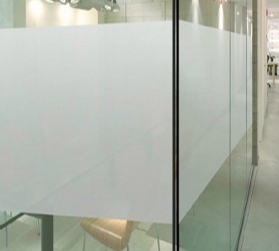 Two-way privacy films are products that block visibility from both sides of the glass. This is achieved by using films such as white opaque frost or solid coloured cast vinyls. 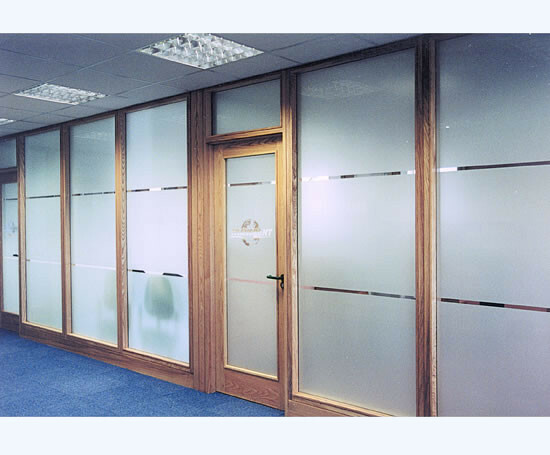 These films are particularly effective on glass partitions between offices where privacy is required in both directions. These types of films can also be used to help you comply with current glass manifestation regulations. Privacy window film can also be machine cut into patterns and logos so you can create bespoke designs. Available in an array of different shades and colours, each film varies in appearance and performance. We can provide free samples of each of our film types, allowing you to see first-hand how each product looks, feels and performs. To find out more about our privacy window films and how they could benefit you, please contact our friendly and professional team today on 0141 550 8282 or drop us an email at info@mrtints.co.uk. Our fully trained staff are always happy to discuss your requirements and suggest the best possible solution for your situation.